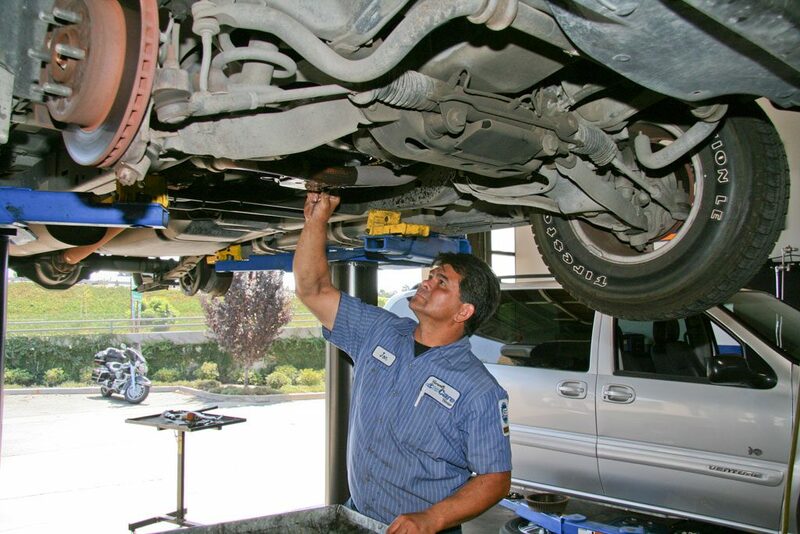 The main function of this position is assisting the company in daily tasks that include: lube oil filter services, tire repairs, comprehensive vehicle inspections, headlight restorations services, fluid services and more. 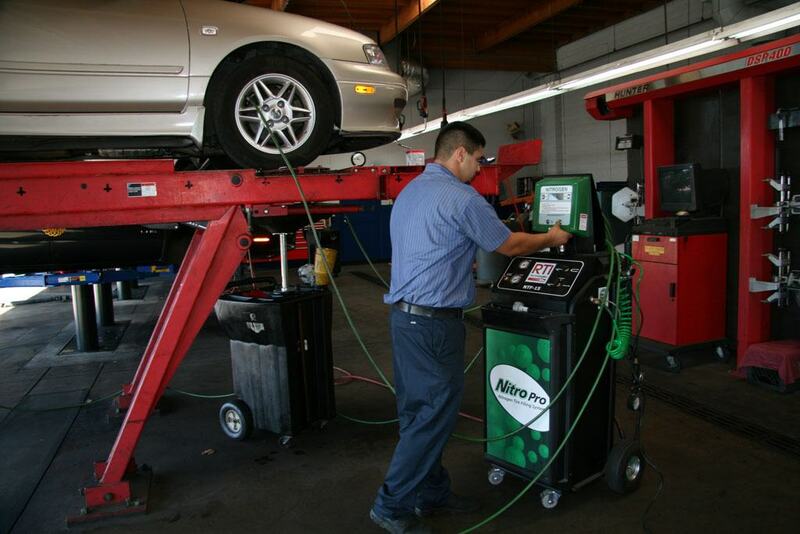 Candidate must have a minimum of 1 year experience in the automotive service and repair industry. Must be able to work at a fast pace and with little supervision. ASE certifications a plus, but not required. Own tools NOT required for this position, they will be supplied. We are currently interviewing for an “B Level” ASE Certified Technician who possesses certifications at minimum in Engine Repair and Brakes. 2 or more years of automotive repair experience required. Candidate must be able to work at a fast pace and with little supervision. Duties included but not limited to: most maintenance services, brake repairs, timing belt replacements, water pumps, transmission removals and installations, differential housing removals and installation, chassis and steering repairs. Expected pay is dependent on your experience and qualifications. A pleasant workplace that values its employees and strives to make the workplace positive and free from negative office politics. Full time Monday through Friday 8AM to 5PM. Valid California drivers license with clean record. Minimum 2 ASE Certifications (Brakes and Engine Repair). 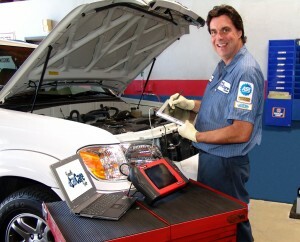 2 or more current years of experience in automotive repair and service. Must pass physical and drug and alcohol testing. We are currently interviewing for an “A” Level” ASE Certified or Master Technician who possesses three or more ASE Certifications and five or more years of automotive repair experience required. Candidate must be able to work at a fast pace and with little supervision. Candidate must be a skilled diagnostician and solid understanding of electrical circuitry. 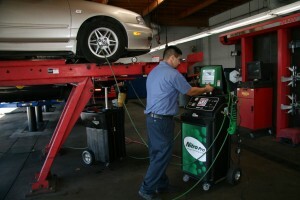 Smog Certified is a real plus. General maintenance to comprehensive repairs. 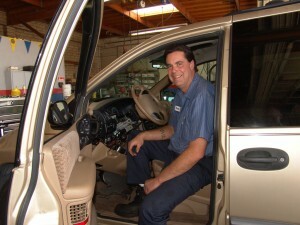 3 current years of experience in automotive repair and service.